Get your vehicle's servicing price today. Just fill in the form below and we'll be in touch. Please fill in the following details the best you can, and one of our technicians will be in touch with you as soon as they are available. 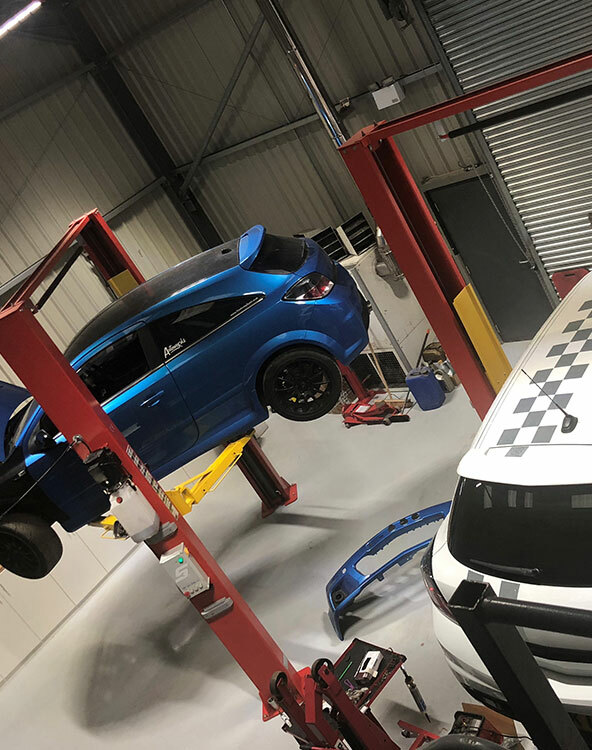 If you've got further questions regarding Servicing your vehicle with Autoworks then speak to a technician today, and they'll be happy to help!